SHORT TERM ALL BILLS INCLUDED. NO HASSLES. CHEAP RATES. 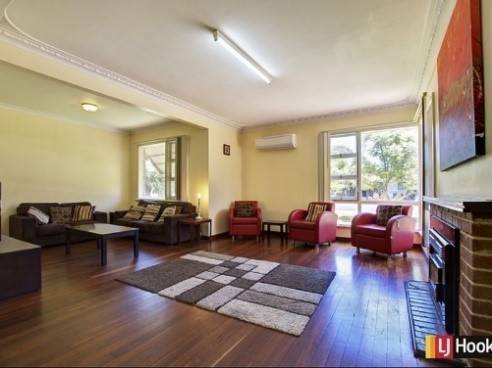 FREE WIFI $240 pw","Hi, I have a spacious room that is fully furnished with an superb luxury double bed. It has new carpets, lots of storage space/wardrobe and a large north facing window. The rest of the house is modern with large living spaces all fully furnished. kitchen and laundry are fully equiped with modern appliances. ","There is undercover parking. ","In the back, there is excellent patio to relax. 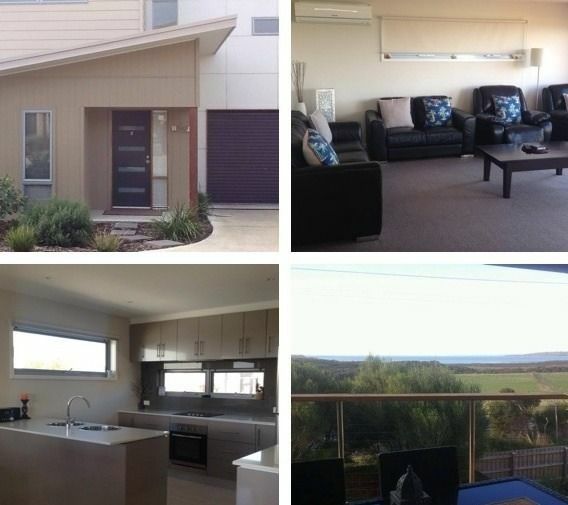 Rooms are available in 3 bedroom house in Chadstone area. ","Price from $150 to $170 including bills. 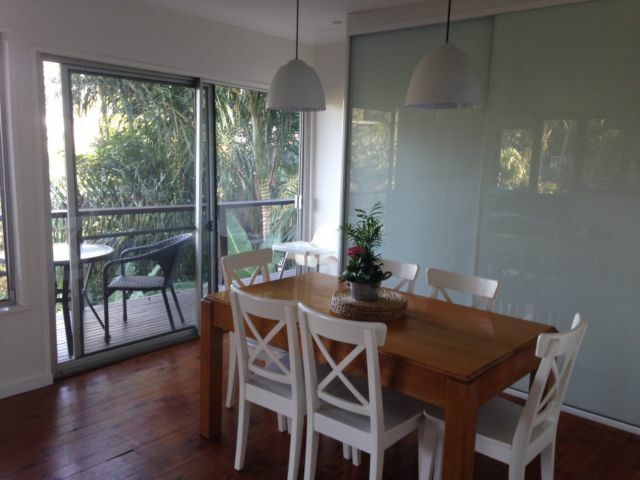 ","Address: Hatherley Road, Chadstone. 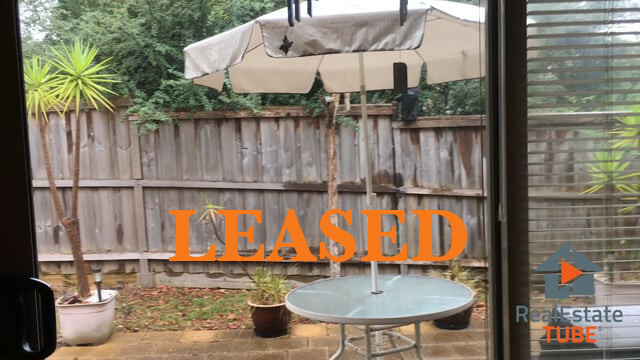 ","If you are interested, please text your information to ******** 708 + click to reveal or call (after 5pm) to arrange an inspection.